Sleepless nights go hand in hand with having a baby. 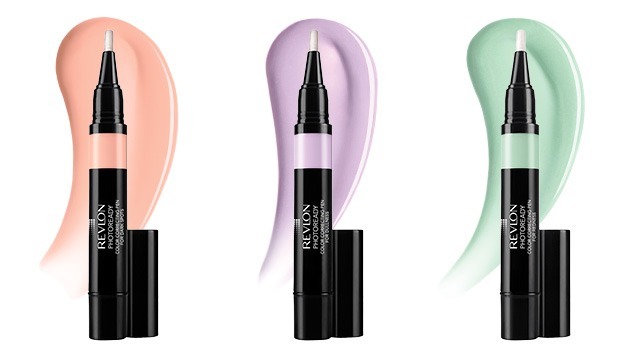 Try Revlon PhotoReady Color Correcting Pens for easy application even on the go. With their 3D Color Correcting Pigments that are designed to work with your skin, they neutralize color imperfections, like "raccoon eyes," instead of covering them. Gently pat a peach concealer under your eyes with your ring finger to instantly look like you've had plenty of beauty sleep. Got adult acne? Tone down the redness of pimples with the green concealer. Lastly, to fight dullness and to look as if you've got that pregnancy glow again, use the lavender pen. Scared of snapping a selfie with the little one because your skin is looking a bit dull? Fake a flawless finish with a light-diffusing foundation. Choose one with good coverage for a fresh-faced and natural finish. 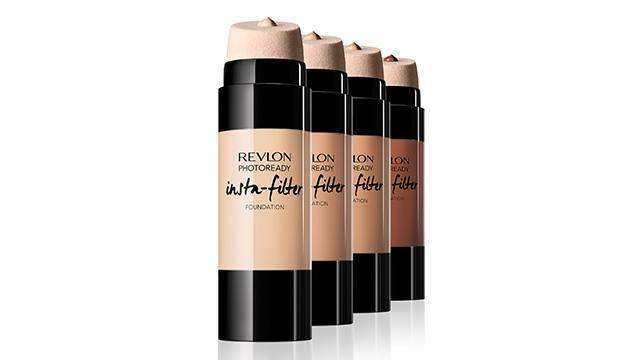 Revlon PhotoReady Insta-Filter Foundation (available in stores in August) comes with a built-in blender, so all you need to do is twist, dab it on, blend, and smile for the camera. Are you getting pimples from all the late nights? You don't have to see them staring back at you in the mirror every day. Gently pat on a creamy concealer on top of your zits and blend out the edges. 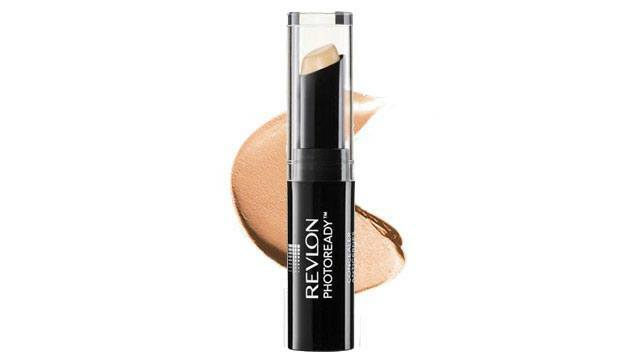 The tube-type Revlon PhotoReady Concealer is easy to apply with its angled tip. Plus, it's easy to throw into your kikay kit or your baby's diaper bag. Fake gorgeous, dewy skin by spritzing on a moisturizing face mist. Keep a bottle handy in your purse for a quick pick-me-up throughout the day. 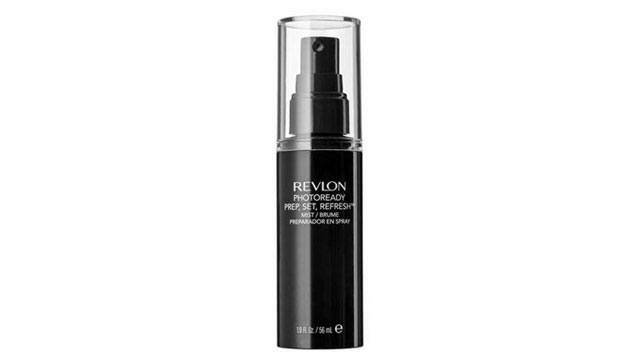 A good one to try is Revlon PhotoReady Mist. You can use it as a primer under makeup, as a setting spray over makeup, and as a face mist on bare skin. Brighten up your face with a highlighter. You can use it on the inner corners of your eyes, on the tops of your cheekbones, on your cupid's bow, and even on your browbones. The highlighter will reflect light, faking an inner glow and sculpting your face. 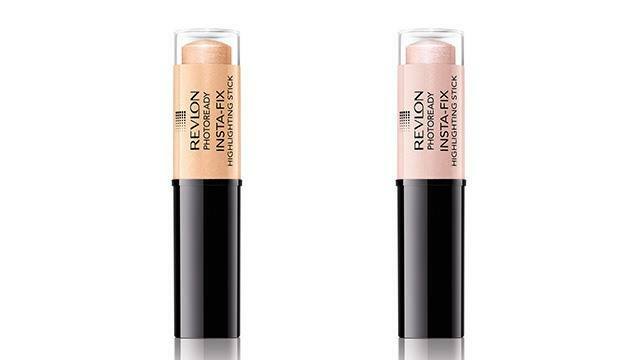 You can opt for a powder or cream formula like Revlon PhotoReady Insta-Fix Highlighting Stick. 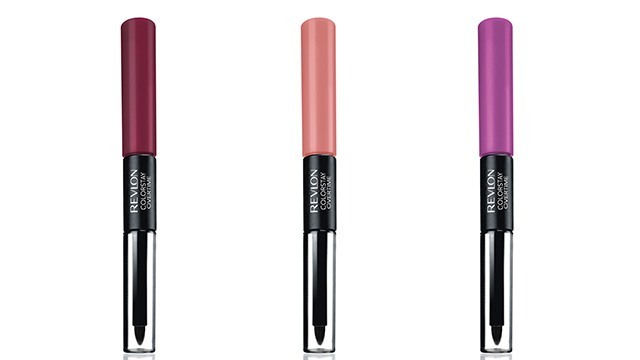 To top off your glowing and polished look, use Revlon ColorStay Overtime Lipcolor. This long-wearing liquid lipstick stays on almost the whole day, and you don't need touch-ups even after meals. Pretty effortless, don't you think? Looking and feeling good about yourself is just a swipe and spritz away. Let your joy and happiness radiate by taking the time to pamper yourself every day. Follow Revlon Philippines on Facebook to stay updated on new products, sales, and promos.